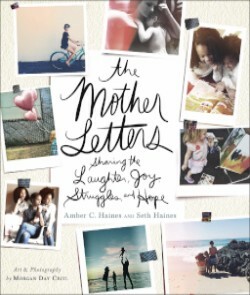 This book is the sweetest and such a nice gift for all moms! With Mother's Day a week away, this would make an excellent gift! Being a mother is the BEST role I have; however it is not without it's challenges and I have my fair share of moments of feeling inadequate and overwhelmed and just so tired. These feelings can all be erased with receiving a hug and feeling your little arms wrapped around your neck. Yet, it also helps to know that I am not alone on this mothering journey and other mothers feel those same feelings as me. I love the layout and feel of this book as it is so nice, compact to take and read wherever and easy to hold onto and balance with full hands and laps as moms usually are doing. The letters all share great wisdom and stories and I love the highlighted lines that really jump out and stick with you. 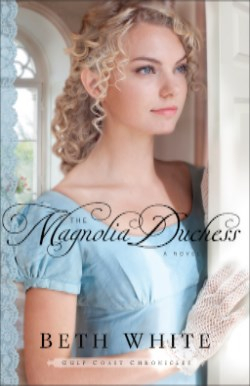 "The Magnolia Duchess" is book 3 in Beth White's Gulf Coast Chronicles series and is a great addition to the series. Beth dives right into the action in the very first two pages with introducing Fiona, her brother whom she found out is captured and a man whom Fiona finds washed up on shore. Also, the scene and time period is set as well immediately taking the reader back in time to the early 1800's. This book is the perfect mix of suspense, drama, historical detail and romance. Beth's characters come to life along with the tension that comes with war and the suspicions that run rampant. I highly recommend this book and series for historical romance fans! 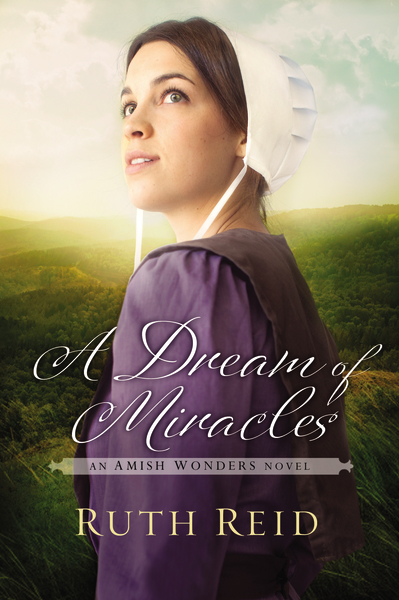 Ruth Reid's latest Amish novel, "A Dream of Miracles," is her latest Amish Wonders novel and a great read. This book addresses some of the issues that result from the differences in the Amish way of life and the English and yet also a story that addresses things that we all face, including insecurities, fear and love. Right away I was sucked into the story as it begins with Mattie dealing with her son's fever and rash, and a new doctor who she has not had treat her son before. Bo has a trying job, but he has had lots of success, but that doesn't mean he's living a happy life. I found myself completely drawn into this story and the characters' lives, as I work with as a social worker, and work closes with child protective services. This is a trying, and painful job at times, but also is rewarding at times. I feel like this made the book more personal to me as I could relate to the characters and the storyline. This is a great read, and a nice mix of romance and drama. Who is your life would love a copy of Max Lucado's "Pocket Prayers?" I have decided to gift my copy of "Pocket Prayers for Dads" and "Pocket Prayers for Moms" to the best, most deserving parents in the world (in my opinion), my parents. 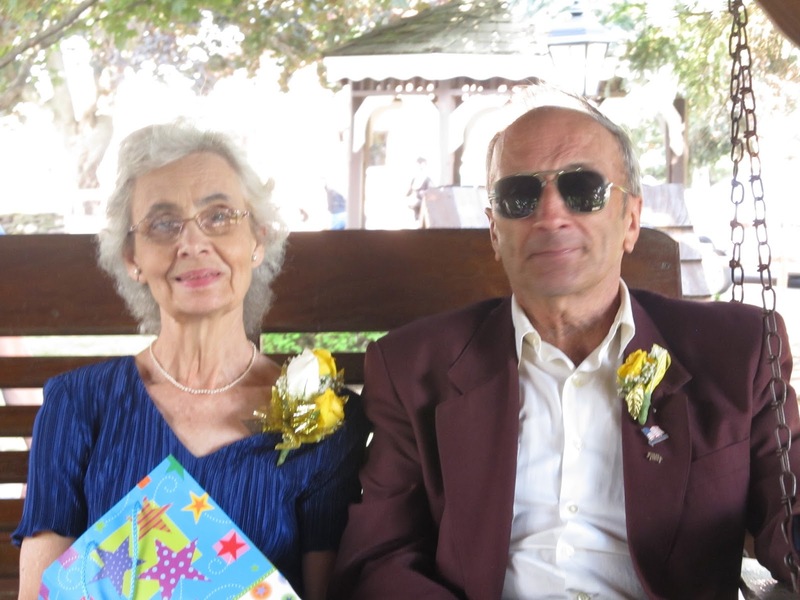 My parents have been married for over 50 years - it will be 54 years in July! They became parents ten months later and as I have learned once you become a parent, you are always a parent and thus filled with sleepless nights, moments of stress and feeling overwhelmed, but also moments of love, and sweet moments. They are parents to nine children, grandparents to 21 grandchildren, and are awaiting the birth of their 3 great-grandchild in a few weeks. 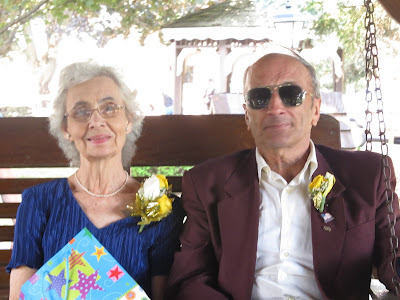 I have two children of my own and since becoming a mom I have come to appreciate my parents even more and realize just all they have done and continue to do for me and for my children as their grandparents. I find myself needing encouragement and a few minutes of help and guidance every day, as I'm sure my parents and all parents have needed as well. Therefore, I decided that I wanted to gift these books to the most deserving parents in my life, my own parents, as a thank you, but also as something that can provide moments of rest, and encouragement in a nice little hardcover book that can be picked up and read whenever they want or need. "Simply Calligraphy: a beginner's guide to elegant lettering" is just that a step by step guide to writing beautifully. I have always been envious of those whom have beautiful handwriting. I remember over the years receiving letters, invitations, and notes that were addressed so elegantly and thinking I wish I could do that or there is no way I could ever write like that! Well I was wrong. This book is just the thing for me to get me on the path to writing more elegantly. This book begins with explaining the proper "tools" that are needed - paper and pens, and which types to use and why. Then it gets into the various strokes and lengths of stokes needed to create letters. There are illustrations and step by step instructions for creating the various letters. And this book does not end there, there is a section on flourishes as well, which I love! I am so excited to be practicing this and cannot wait to address an envelope and write a note with elegant writing, if this is something you would like to do as well then this book is a must-have! Lucy and Charlie Tuttle agree on one thing: they're committed to each other for life. Trouble is, neither of them expected life to look like this. Charlie retired early, but Lucy is devoted to a long-term career . . . until the day she has no choice. Forced to retire from her position as music educator in a small Midwestern K-8 school, Lucy can only watch helplessly as the program her father started years ago disintegrates before her eyes. As the music fades and a chasm separates her form the passion of her heart, Lucy wonders if her faith's song has gone silent, too. The musical score of her life seems to be missing all the notes. 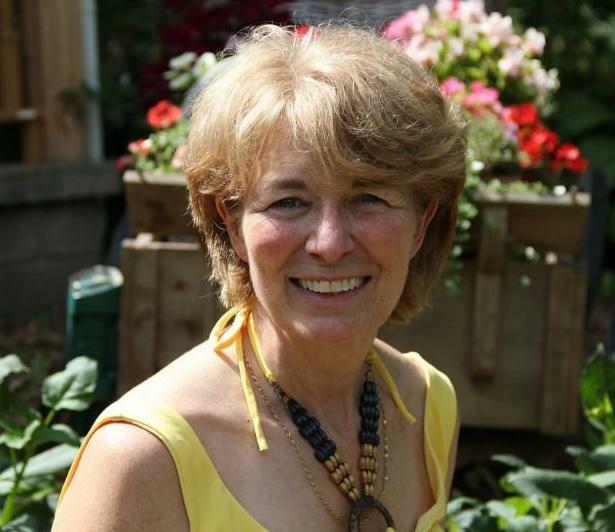 Cynthia Ruchti tells stories hemmed in hope. 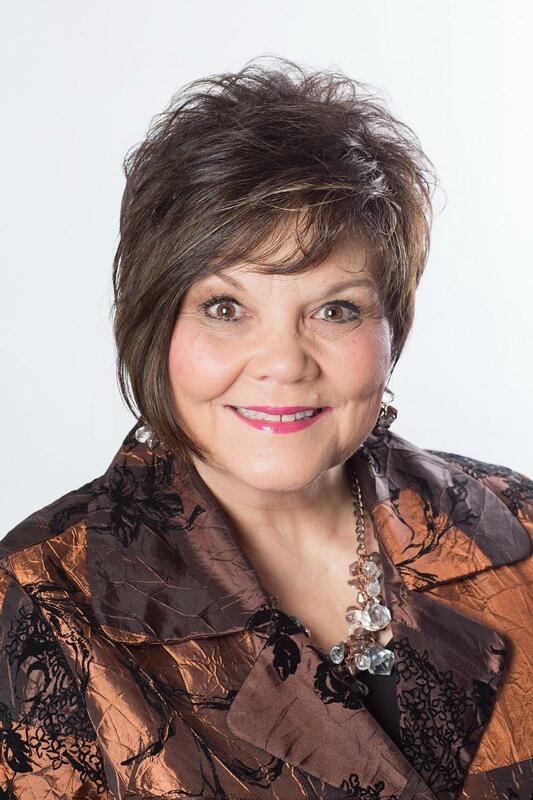 She's the award-winning author of 17 books and a frequent speaker for women's ministry events. 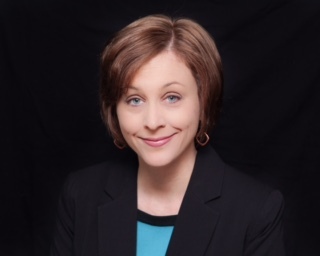 She serves as the Professional Relations Liaison for American Christian Fiction Writers, where she helps retailers, libraries, and book clubs connect with the authors and books they love. She lives with her husband in Central Wisconsin. Cynthia's latest novel is a masterpiece that will tug at your heart and soul and remain with you long after you finish reading. 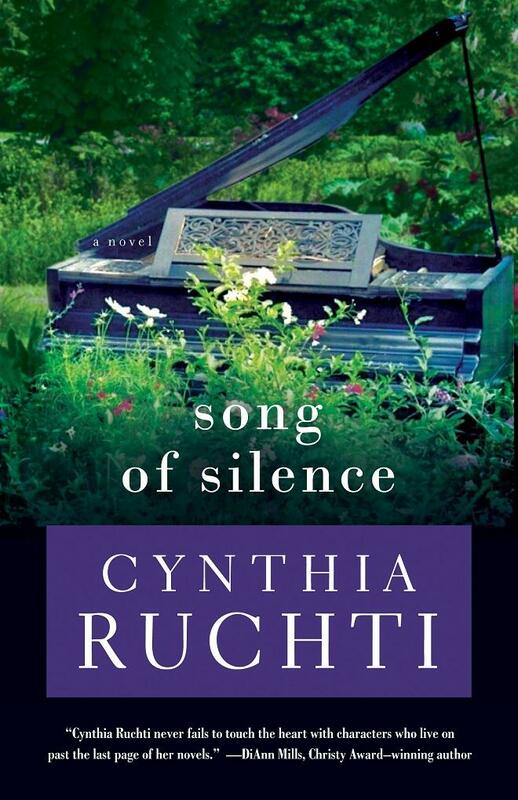 "Song of Silence" shares the story of Lucy and the loss of her job, her career, her passion, her heartbeat in life. This is a realistic part of life, sometimes things like this happen and cannot be avoided and each person handles situations and grief in different ways. 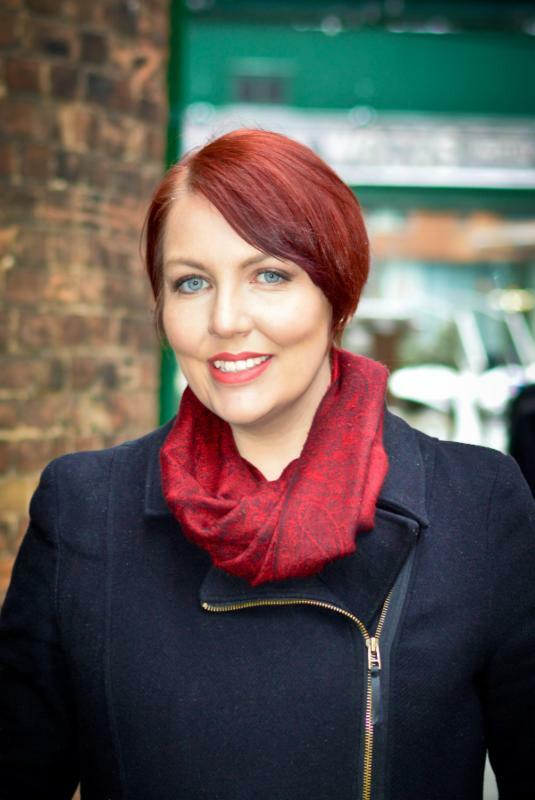 Lucy struggles with this change in her life and believes that her husband just doesn't understand, how could he as he has retired and is content with how life is. Cynthia addresses moments and situations that can be difficult to cope with and different to handle with grace. What I love about this book and really all of Cynthia's books that I have read is that the stories are filled with hope, and characters whom struggle with things that the readers do, and that is an encouragement. I highly recommend this book to read. This cookbook is a must-read for anyone whom loves pizza, whether ordering in or making it in your own kitchen! "The Elements of Pizza" is truly that, everything that is pizza and everything that you need to know for making a pizza. This book begins with a section focusing on the origin of pizza and then it takes off from there with various kinds and styles of pizza. I love pizza and there is just something about the smell when you walk into a pizzeria and when you bite into a slice of hot, cheesy goodness. However, I am been unable to ever get close to duplicating that kind of wonderfulness in my very own kitchen. Now I believe I have just the book to help me do that or at the very least close to it! I love the variety of recipes included in this book as there is truly a recipe for every taste and preference of pizza. Also, the details that are included are very thorough as far as what type of ingredients to use and how to mix and create your own pizza in your own kitchen. I am thrilled to add this to my kitchen and my cookbook collection. You might find that #Amish motherhood isn't that different from your own experience as a #mom. I have enjoyed reading Amish fiction since I was a teenager and have always been fascinated by the Amish lifestyle. 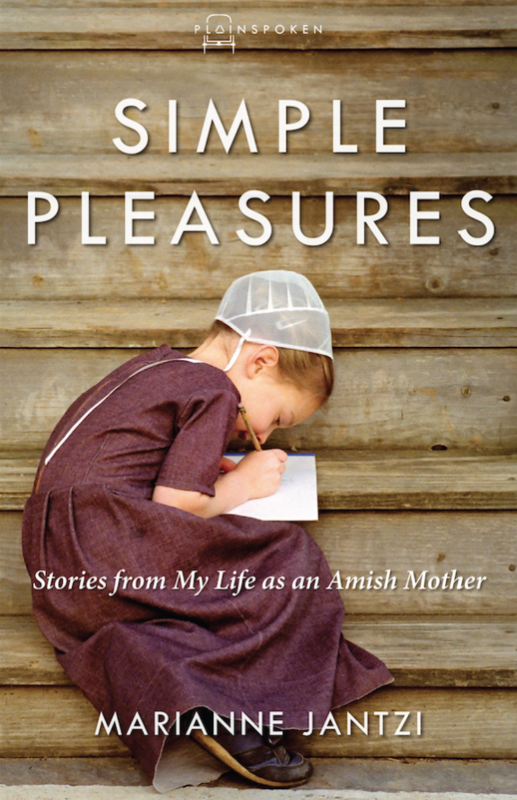 Marianne Jantzi's book, "Simple Pleasures: stories from my life as an Amish mother," shares the straight, honest truth of what life is actually like for an Amish mother day in and day out. This book is a cross between a diary, a journal and a collection of short stories all collected together. I loved reading this book as it offered an honest perspective, but also "normalized" the Amish lifestyle, meaning that Amish mothers are facing many of the same struggles that "English" mothers face. How many days (almost every) that I am struggling to get out of the house on time, and gathering the kids' things that they need, and rushing around to get where we all need to be. This is a refreshing read that will have you feeling connected in the everyday tasks and moments of motherhood and running a home. 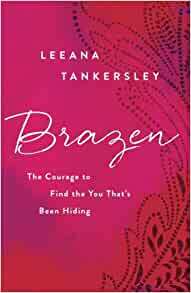 "Brazen: the courage to find the you that's been hiding," Leeana Tankersley, is a book that I lost myself in this past weekend. I picked it up to just read a few pages before going to sleep and could not put it down! I love Leeana's style and format of this book, so easy to read and so personal. The book is divided into three main sections: receive - your identity, reclaim - your voice and recover - your soul. Each of the chapters in these sections build upon each other and each chapter end with two interactive sections, which are reflection & expression and for your brazen board. I love it when exercises, journaling prompts and/or activities are included at the end of chapters as I feel like this really helps me to become engaged in the book and really make it my own. When I first received this book I wasn't really sure what to think about it and really what it was going to be about as "brazen" is a word that I hear or use frequently. I found myself completely validated early on in the book as Leeana discussed this fact, stating that she was shocked when she used that word one day as it is not a word that is a common part of her vocabulary, but it should be. Leenana explains that the definition for brazen is without shame and she stresses throughout her book that brazen is a word worth living and a word worth using in our own lives as we should strive to live our lives without shame and bring out those parts that have been hidden under the surface. I highly recommend this book, you will not be sorry you read it! 40 prayers could change your life, no matter what situation you're in. Enter to win @MaxLucado's new series! Max Lucado's Pocket Prayers are wonderful little hardcover gift books that will be perfect for someone in your life whom may be in need of peace or facing a change in their lives. Mother's Day and Father's Day are both occasions that are coming up in the next two months; Max has a book perfect for new mom and dad or ones whom may need a little bit of encouragement no matter what stage of parenting they are in. I am saving these two editions for a set of parents-to-be whom are expecting their first little bundle of joy. Also, during the next two months there are going to be many young people graduating either from college or high school and facing a whole new set of choices to be made and a new direction in life. This can be a time of uncertainty and also excitement. 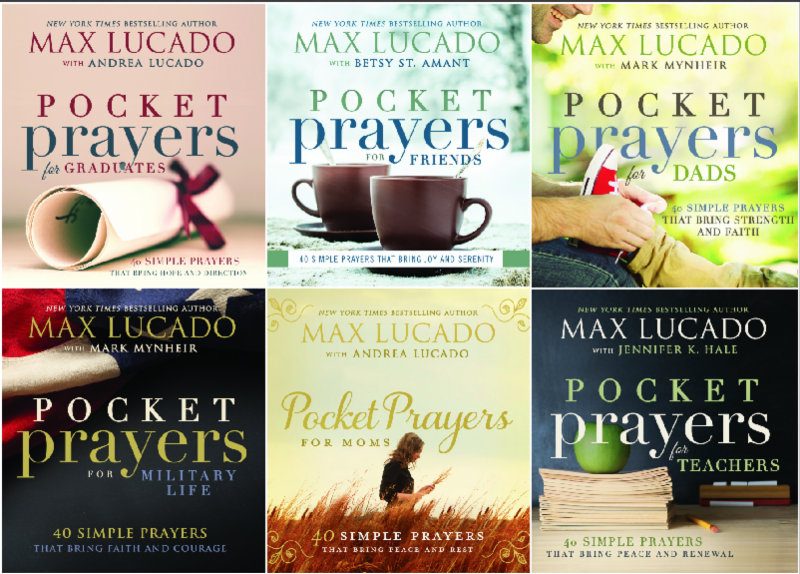 Max's Pocket Prayers for graduates is the perfect little gift for each and every graduate. Also, along with graduation, comes the end of a school year. Teachers put in so much effort and time every day of the school year to teach and guide children. I appreciate all of the teachers involved in my daughter's life and am amazed by the progress she makes and how much she has learned and grown this school year. I am excited to be able to share Pocket Prayers for teachers with a teacher as the end of the school year is quickly approaching. Friends are there for us in bad times and good and sometimes we may take our friends for granted; Max's Pocket Prayers for Friends, is a sweet little gift to celebrate friendships any day of the year. Last, but not least, Max's Pocket Prayers for Military Life is a wonderful little collection of inspiration and hope for an individual in the military, but also the families of those whom are serving. Each of these books is filled with verses, readings and inspiration and hope for the readers and are great keepsake books to pick up and read through in moments of needing encouragement. I was so intrigued by the title of this book and then also by the actual book itself when it arrived, it has such a different look to it that really drew me in. 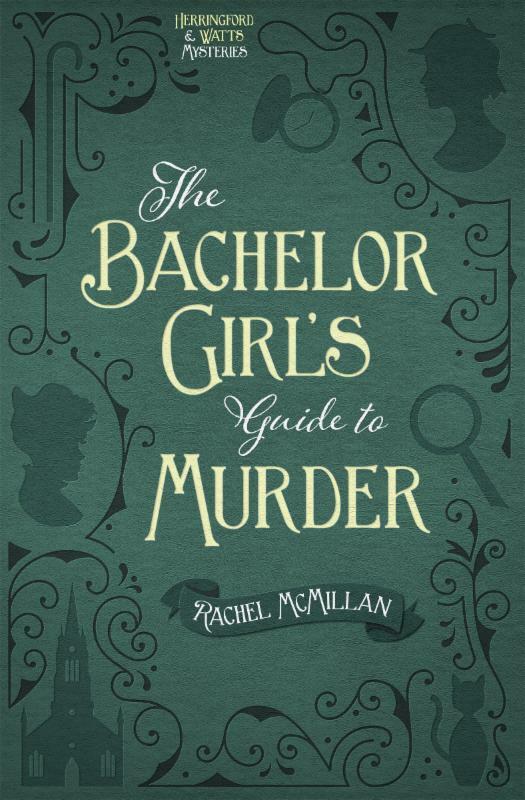 The passages included at the start of each chapter from Dorothea Fairfax's Handbook to Bachelor Girlhood adds so much to the book as it helps set the scene and the time period. Jen and Merinda are such fun characters to spend time with as they are struggling to live their lives in a way that is deemed not socially appropriate and what is acceptable for a lady. I read the prequel novella "A Singular and Whimsical Problem" before this book and I loved the introduction to these women and their determination to uncover the problems that are brought to them and to also earn the respect of others. I loved the style of these books as well as the characters and the unusual aspect of a time period that is so different from today. This is such a fun read for those who enjoy historical books and characters who will make you laugh, cringe and want to spend more time with them. This coloring book is filled with beautiful and intricately drawn pictures of animals, trees, and flowers. These drawings are just waiting for color to be added to them. My children grabbed this book as soon as I took it out of the box and began paging through the book checking out all of the illustrations. These are gorgeous and beautiful depictions of God's creation. 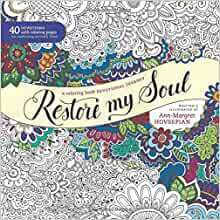 "Restore My Soul" is a coloring book and a devotional all tied into one beautiful edition. There are 40 devotions included in this book. One page is the written devotion and then the corresponding page is a beautiful illustration to go along with the devotion just waiting to be colored. I love the verse included in the midst of each illustration, as that just adds something extra to the coloring pages. Just picking up this book and choosing a devotion begins to relax me and truly is soothing. *Thanks to the Tyndale Blog Network for the complimentary copy of this book in exchange for a honest review. "Food With Friends: the art of simple gatherings" is a great collection of recipes, and ideas for entertaining, whether it be a planned out event or an impromptu gathering. This book is divided into types of recipes and types of gatherings, such as breakfast, teatime and potlucks. The pictures are beautiful to go along with the recipes and ideas and they are inspiring; I only wish all of the things I try turn out as pretty! I also love the variety of recipes included in here, as there is a recipe for a chai tea blend, the best black and white cookies and vegan hot chocolate with coconut cream just to name a few. The directions are very thorough for each recipe and I love the little tidbits about each recipe that the author shares as well giving background and personal feel to each one. I cannot wait to make so many of these treats in here for myself and to share with others! To find out more about this book, go here! 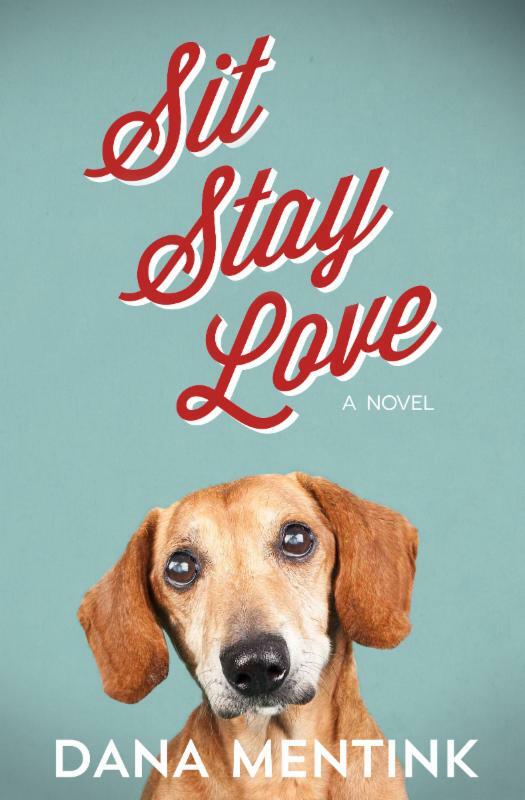 I absolutely loved "Sit, Stay, Love;" Dana has created a funny, light-hearted read that will pull at your heart and leaving you smiling at the end. I was not really sure what to expect when I first picked up this book, but I was immediately drawn into the book and into the characters' lives. Cal has hardened his heart toward others for justifiable reasons; however he was not prepared for hos Tippy and Gina were going to worm their ways into his life and his heart. Gina is still trying to recover from a broken relationship and let go of the past, and she has to moments of being too trusting and her moments of trying to keep her heart sealed off. The characters are quirky, but this makes them so lovable and so real! Uncle Oscar and Sweets are wonderful and I love the relationship that Cal has with them and their interactions. Tippy of course is the star of the book and she helps the humans heal and find the love and support where needed. I was so excited to see that Dana has another book coming out this summer! 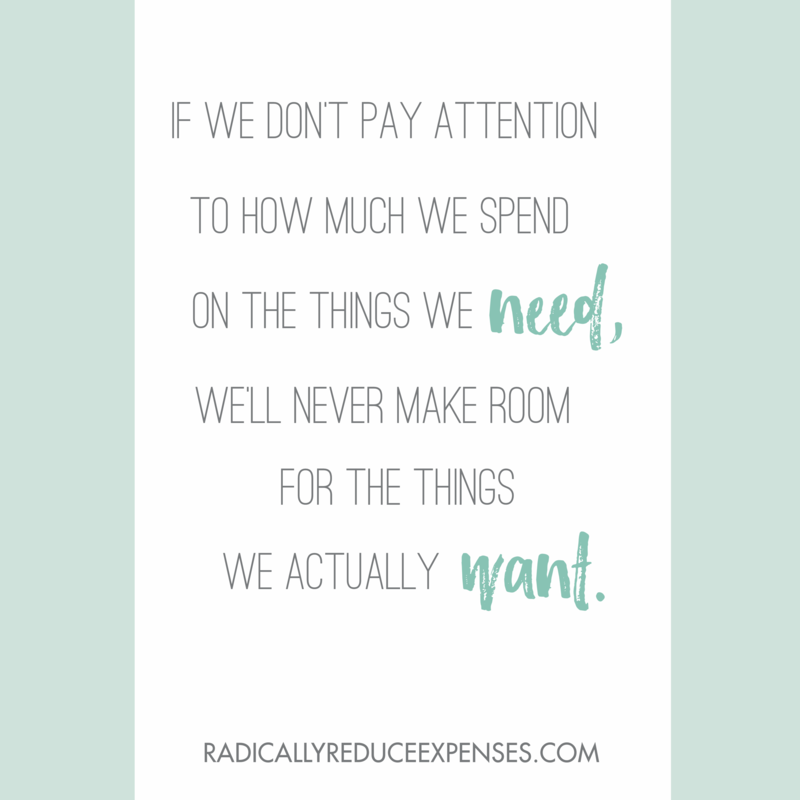 Wanting to reduce your expenses? Check out Kalyn Brooke's book! 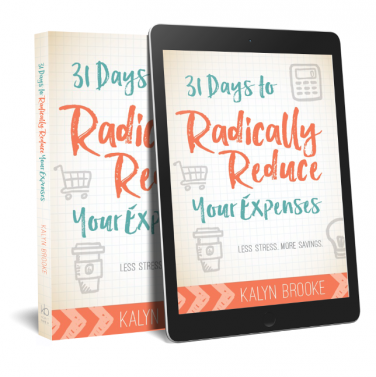 If you are going to read a self-help type book this year, choose "31 Days to Radically Reduce Your Expenses" by Kalyn Brooke of CreativeSavingsBlog.com. This book is filled with so many practical tips and ways to save money. I love the variety of areas and ways that expenses can be reduced that Kalyn has included in this book. The section that I felt was most beneficial to me personally was section 3 focusing on food - grocery shopping and eating out. I follow Kalyn on her blog and loved her mini-habits series last year, in particular the habit for the month of September which was freezer cooking. This all ties together nicely and I feel like this is an area that I can save money on and an area that I can most definitely improve on. And TOMORROW you can purchase the Kindle version of this book for just $.99! "One Dress. One Year." is such an inspiring read written by Bethany Winz with Susanna Foth Aughtmon that tells the journey that Bethany took herself on during her junior year of high school. Bethany was horrified that there is still slavery today and she decided to do something to take a stand against human trafficking. This journey included Bethany wearing a black dress that she made every day for a whole year, and she took pictures and posted on her blog about her journey every day for a year. This book shares some of her blog posts from that year, but also everything else she did throughout this year including her public speaking engagements and most importantly what she learned about herself and how she grew as an individual and handled issues in her own life that she was struggling with such as her body image. This is such an inspiring read and I commend Bethany for the stand she took as a teenager and how this one year of her life was such a monumental part of her life and how it has formed her into the woman she is today. "Flirtation Walk" is the latest historical romance book from Siri Mitchell and I was hooked on the story in the very first chapter. 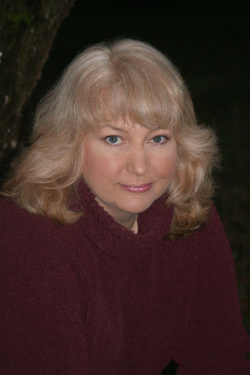 Lucinda has lived her life assisting her father in his work, his work as a con man. This has been the life she has been leading until she received notice that her father has passed away and she is forced to head East and make nice to her mother's family. This is just the beginning of a new life and a new journey for Lucinda. Lucinda cannot believe that she is so close to West Point, if only her father could see her now as the military is the worst in her father's eyes. Seth has lived his life well and is at the top of his class at West Point; however this is keeping him from doing what he feels like he must do. Seth is determined to find the man who swindled his mother and he is forced to face the facts and make some choices. I absolutely loved this book! Frist of all, I have to be honest that I was drawn to the book by it's cover; wow it is gorgeous! Then I saw the author and knew that I would enjoy the story and I was not disappointed at all! This is full of history, secrets, romance and starting life over in the midst of trials and having to make tough decisions. Melissa Tagg has become one of my must-read authors and her books are must-haves for my bookshelf! Melissa's latest novel, "Like Never Before," is another winner and one that I did not want to put down once I started reading! The Walkers have become like family to me and Maple Valley has become like home to me; I wish this place and this family actually existed in real life. I loved Seth's story and Kate's story, both which were written about in Melissa's previous books, but I have to say that Logan's story is my favorite so far. Logan has returned home after his mentor passed away and left the hometown newspaper to him. However, Logan is leaving behind his business and his business partner and having to face memories from the past, including memories of his late wife. Logan is worried about his daughter Charlie and is hopeful this change is good for her, although it is to be a short-lived visit. Once Logan arrives he is drawn back into his family and home and also into Amelia's life as she is trying to keep the paper going and also trying to solve a mystery of a man from the town whom played a significant role in her life. I loved the interactions between Logan and Amelia as they are both lost, hurting souls, and have common interests yet both independent, but also needing more in their lives. Case remains one of my favorite characters though, he is strong, sensitive, wise, and there for his kids and the others whom show up at his home. This is a story full of heart, love and characters who will stay with you long after you reach the end. Will Colt succumb to the call of his former life or will he have the courage to take on new challenges and romance? He doesn't expect to come home to a stranger pointing a loaded gun at his chest---a tough yet beautiful woman that Sam hired as the house manager. Colt senses there's more to Angelina Morales than meets the eye and he's determined to find out what she's hiding . . . and why. Colt's return brings new challenges. Younger brother Nick has been Sam's right-hand man at the ranch for years and isn't thrilled at having Colt insert himself into Double S affairs. And the ranch's contentious relationship with the citizens of Gray's Glen asks all the Stafford men to examine their hearts about what it truly means to be a neighbor. And as Wall Street recovers, will Colt succumb to the call of the financial district's wealth and power---or finally the courage to stay in the saddle for good? 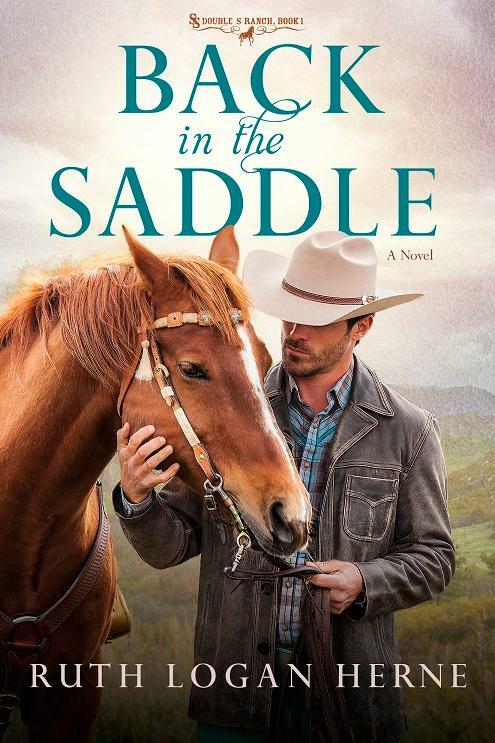 I really enjoyed "Back in the Saddle" as it was a well-written romance and an excellent start to a series leaving me wanting more! Ruth dives right into the story and the action with Colt hearing a clicking of a gun being pointed at him. That alone would have me questioning my choice to return to the ranch from the city. Living in the country but loving aspects of city life, I felt as if I could feel Colt's struggle at times with choices in his life and the two very different types of living that are pulling at him. I also felt that the story was realistic and dealt with issues that people face, especially changes - changes within families, changes in homes and changes in society in order to "keep up with the times." Colt needed to readjust to life on the ranch and handle the changes as did Nick and Angelina. This book held my attention and really drew me into the drama of the town, the home and the characters' lives.